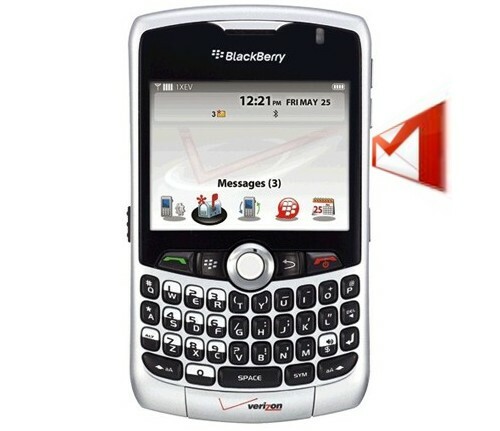 Google will no longer offer a Gmail app for BlackBerry, or support the existing one, reports the Wall Street Journal. Google has said that it will cease distribution of the app later this month, in yet another indication of the industry’s lack of faith in the future of the platform. Goole says that it will focus on “building a great gmail experience” using the mobile web instead. After a very disappointing fiscal year, which saw the release of the poorly reviewed BlackBerry PlayBook, causing it to slash shipment estimates. Many shareholders are expressing dismay at the companies direction under its “dueling CEO” structure. RIM’s smartphone platform suffered another public setback recently when it underwent an extended outage of its BBM messenger platform. This problem appears to even be recurring now as the BBM service is currently undergoing issues worldwide.